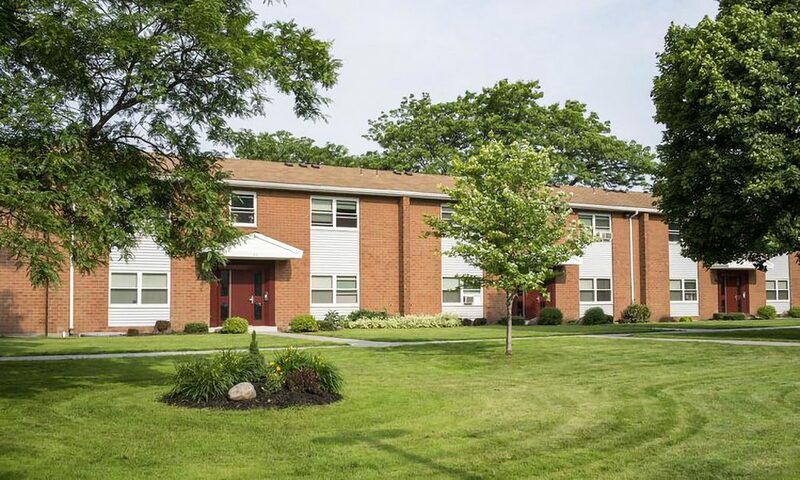 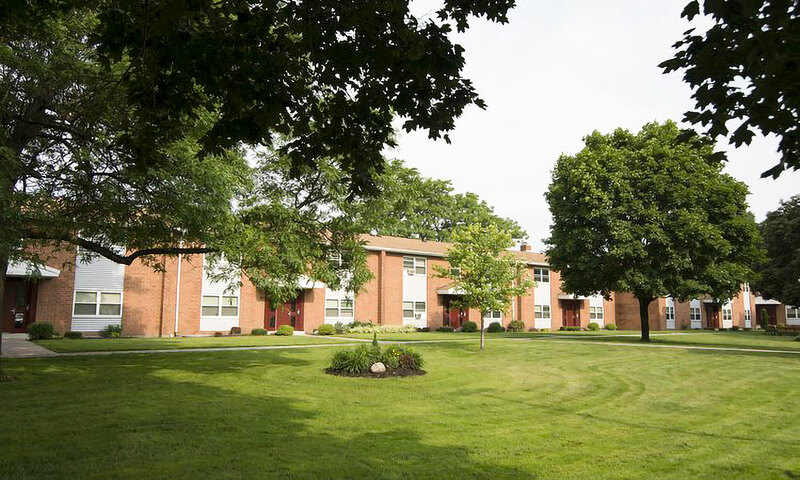 Chatham Gardens | Rochester Management Inc.
Chatham Gardens is conveniently located just outside the downtown area, close to the expressways, schools and bus routes. 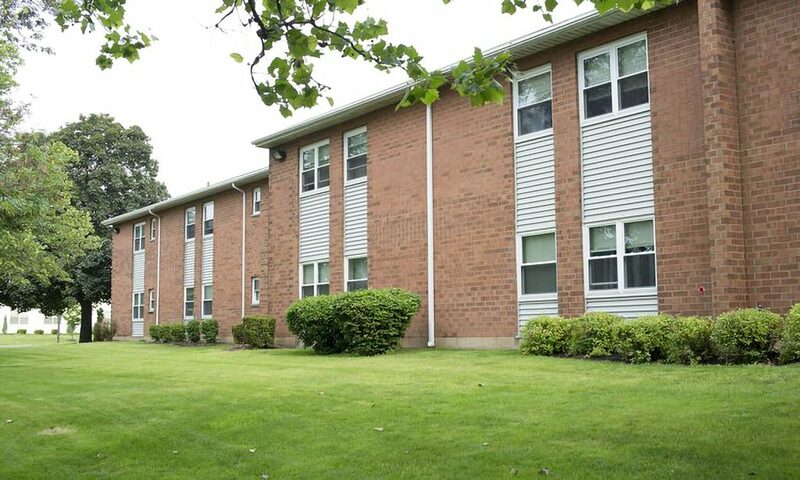 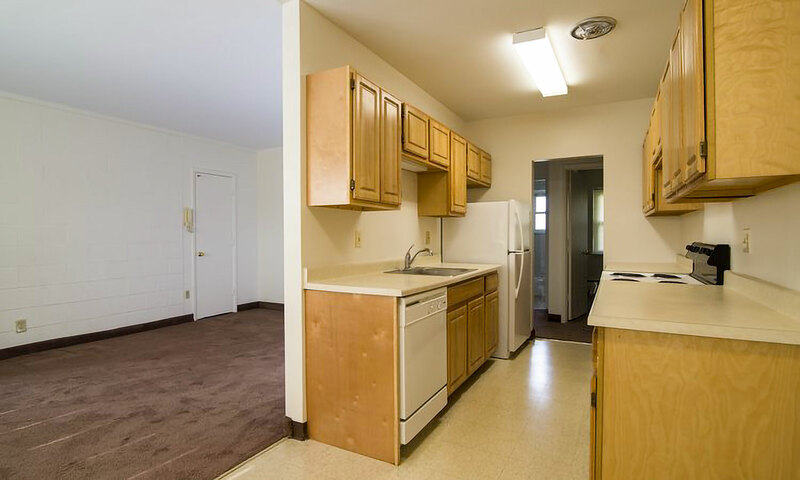 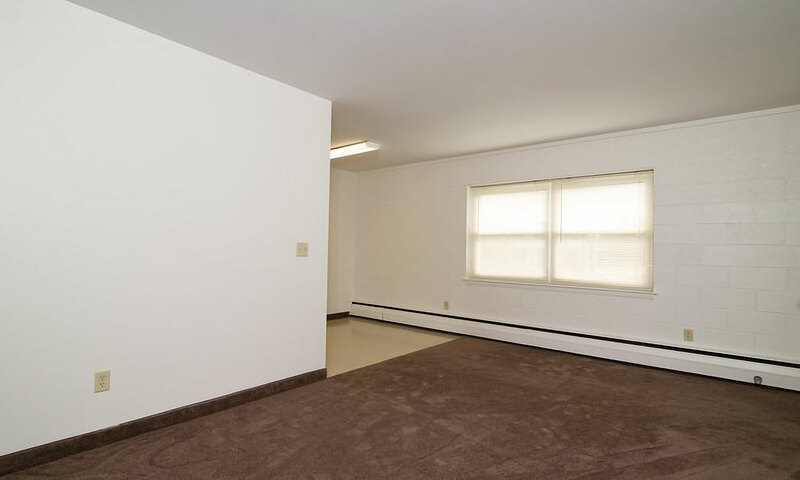 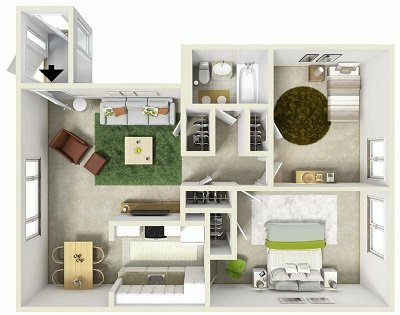 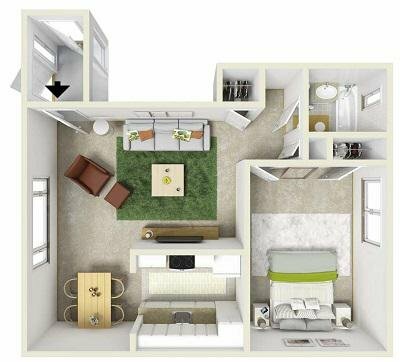 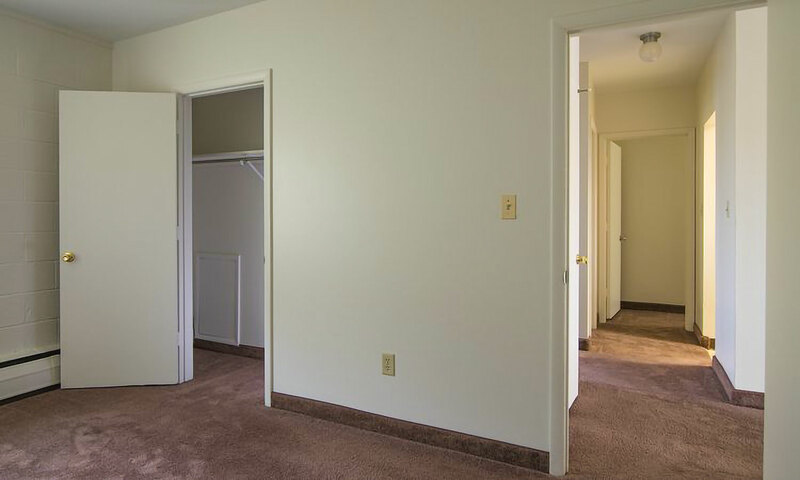 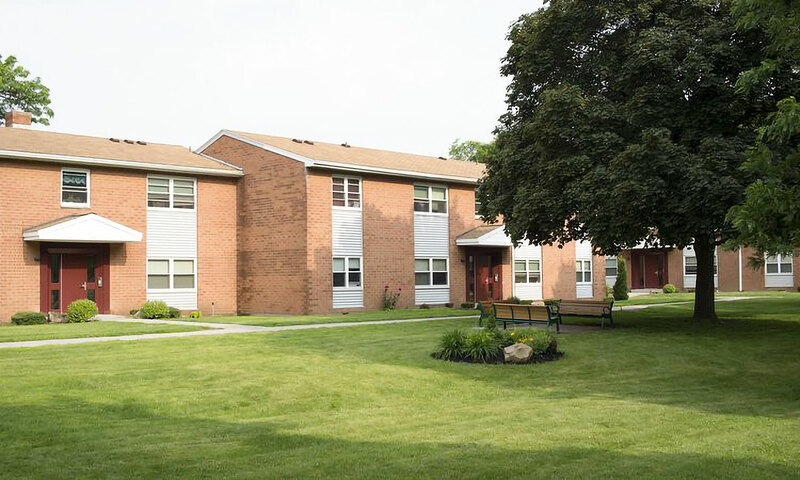 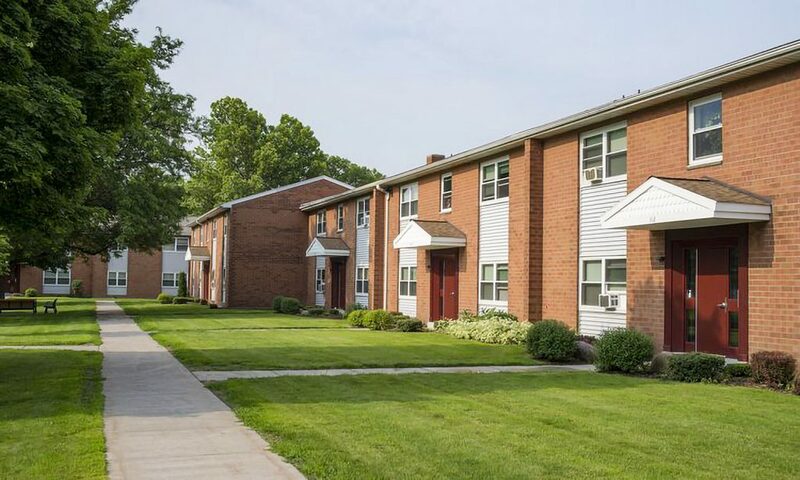 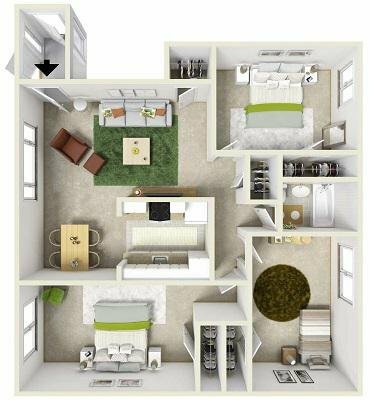 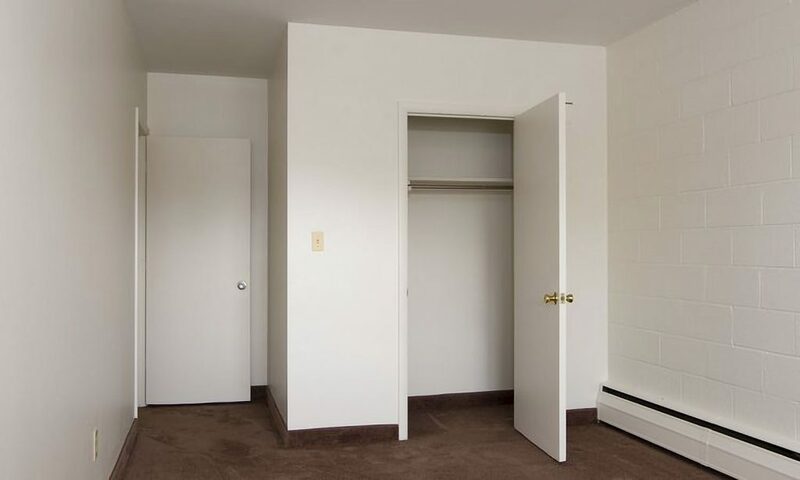 Chatham Gardens offers newly renovated one, two and three bedrooms with spacious floor plans. Affordable rent that include utilities.